Royal Enfield 650 Twins Are Priced From Rs. 2.50 Lakh - No It Isn't A Daydream! Royal Enfield 650 Twins Are Priced From Just Rs. 2.49 Lakh – No It Isn’t A Daydream! 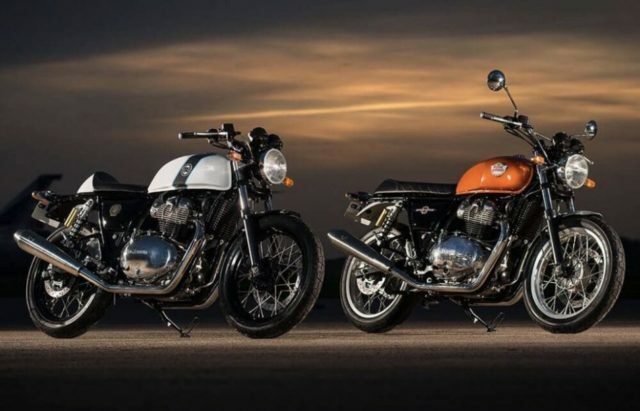 Just one year after debuting them at the EICMA show in Milan, Royal Enfield introduced the Interceptor 650 and Continental GT 650 in India yesterday. Ever since showcased at the 2017 Rider Mania event in India, anticipation regarding the 650 Twin’s market entry had been running wild and Royal Enfield did make the wait worth it by pricing them bang on target. 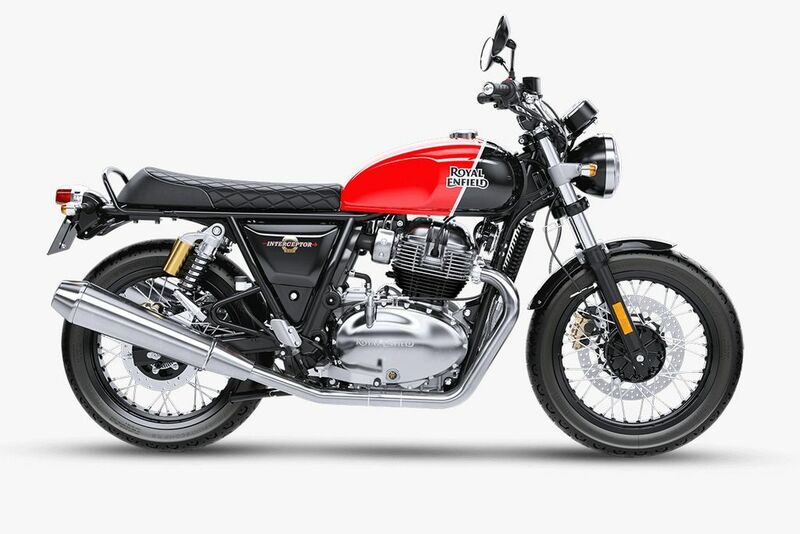 Royal Enfield has the entry-level Classic 350 motorcycle as its best-seller in India and for the people opting to go with its 500 cc range, Thunderbird 500 models for instance, the company has a more luring option with the 650 Twins. The Interceptor 650’s prices start at Rs. 2.50 lakh for the Orange Crush colour while the Continental GT 650 costs from Rs. 2.65 lakh for Black Magic shade. Not just the starting price, the whole price range has been aggressive enough to make people consider them as a VFM alternative to the 300-400 cc bikes currently sold across different segments. The top-spec Minster Clean Chrome colour in the Conti is priced Rs. 2.85 lakh and the Glitter & Duster Chrome is sold at Rs. 2.70 lakh (all prices ex-showroom, pan India). The Royal Enfield 650 Twins provide top-notch build quality and they are indeed the most affordable twin-cylinder motorcycles currently on sale in the country. Unlike the entire range the Chennai-based manufacturer offers, the 650 duo is modern in the realms of styling as well as features, and they could redefine the perception of the brand as a premium manufacturer. Both are powered by a brand new 648 cc air/oil-cooled, fuel injected parallel twin engine with 270-degree firing order producing 47.6 PS of maximum power and 52 Nm of peak torque. It is connected to a six-speed transmission with the brand’s first-ever slip-assist clutch. Moreover, dual-channel ABS is sold as standard across the range. Amidst sharing the same powertrain, the interceptor 650 and continental GT 650 address different band of customers. The former has a modern classic stance with flat seat and rounded headlamp while the Continental GT 650 has rear set footpegs, lower seat height and clip-on handlebars for more committed and sportier riding as a café racer.